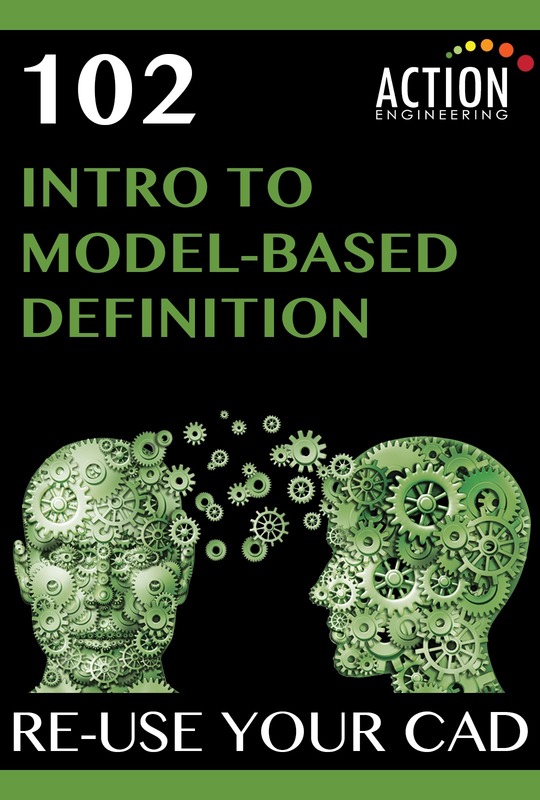 Introduction and orientation to 3D Model-Based Definition (MBD) data sets and the purpose, application, and common practices for 3D Product and Manufacturing Information (PMI). This course incorporates the very latest in standards and common practices, including ASME Y14.41 and MIL-STD-31000. Pricing is per person/pp. Different annotation types for models versus drawings. Techniques to streamline preferred presentation methods, options for annotation authoring, and adherence to standards. Learn methods to evolve your drawing-based practices into model-based product definition. Learn the basics of Geometric Dimensioning and Tolerancing (GD&T) and MOM’s (MBD Organization Method) Rules process to create 3D data sets for effective downstream consumption.